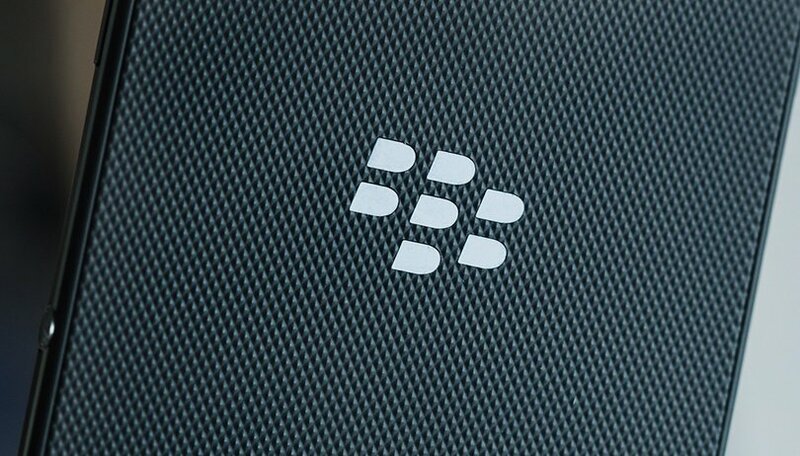 TCL's follow up to the BlackBerry KEYone is on its way, and it is believed the smartphone will be called the BlackBerry KEY2. Live photos have leaked already, and now, it has its Wi-Fi and Bluetooth certification. Get ready for the new BlackBerry! The latest rumors are saying that TCL's BlackBerry KEY2 is going to be launched soon, and given that the device has just received its Wi-Fi and Bluetooth certification, this is now almost certain. The Bluetooth listing says the device is on its ninth hardware version, and both the Bluetooth and Wi-Fi Alliance listings say its model number is BBF100-6. There's also a TENAA listing from China for a BBF100-4, codenamed Athena. If it is the same device, we can look forward to a dual camera. Last month live photos of what is believed to be the BlackBerry KEY2 leaked online. The image from Weibo is covered with stickers and shows the device with a screen protector, and unlike the original, non-glossy keys. It also says "not for sale" on the bottom. On the right side is a photo taken with the BlackBerry KEY2, and there's a watermark which gives away the name of the device at the bottom. We will keep you posed when we have more information pointing to a launch date or price for the device. It's likely to be a mid to high end device with a Qualcomm Snapdragon 660 processor, 6 GB RAM and 64 GB internal storage. Let us know what you think of the next BlackBerry smartphone in the comments below! Clearly you don't have T Mobile or haven't had it in awhile. Android has beat Blackberry to it's kneel, nobody recognize them anymore. Since this year, this my first time of reading about BlackBerry phone. Hope they will not chase people away with the price tag. Anyways, the phone look good. Will it have Band 71? If not, then it might be a hard sell on T Mobile.